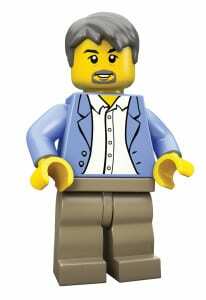 “Vince Rubino,” senior manager-event marketing at LEGO. Put yourself in Vince Rubino’s shoes. You’ve got a program that’s been running for seven years. 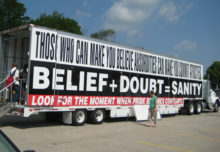 One that’s attracted more than a million attendees across 30 cities in the U.S. and Canada. And over its lifespan, it has garnered a fervently loyal following and an impressive 55 percent Net Promoter Score. The question cuts right to the heart of many long-running, successful programs, especially ones that are super interesting and super fun—all terms that apply to LEGO KidsFest. 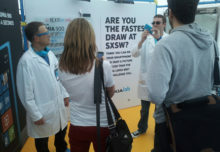 That was the conundrum that confronted Rubino, senior manager-event marketing and events at LEGO, who oversees “brand-in-hand” programs such as the LEGO Americana Roadshow and LEGO Experience Tour, along with other grassroots events, mall tours and trade shows for the brand. And yes, KidsFest, which has been retired. At least for now. In this exclusive interview, Rubino cautions against falling in love with an event “just because it works.” The time had come, he says, to question what KidsFest should be and whether a different business model would work as effectively. His answer? The LEGO World of Creativity Tour, which is focused on the imaginative play inherent to the LEGO brand instead of intellectual properties such as LEGO Ninjago, LEGO BIONICLE or LEGO play themes. 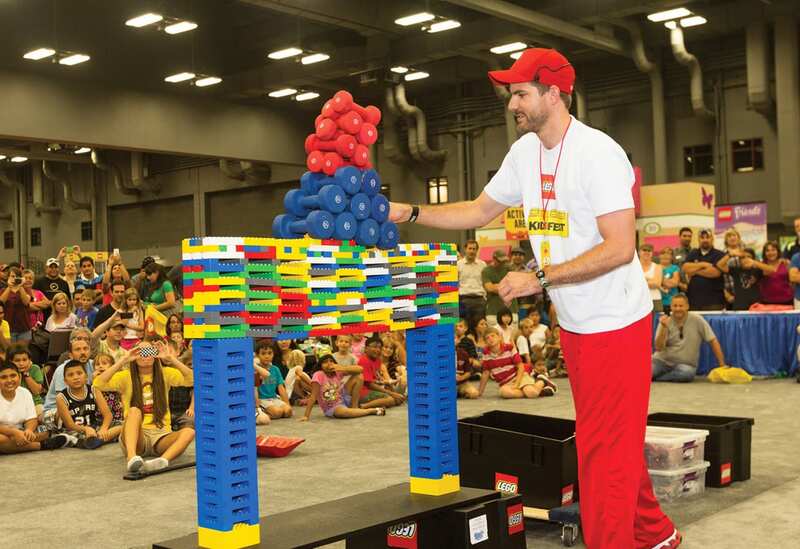 The creativity tour will launch in July and make six stops through November in smaller markets that LEGO hasn’t visited before and is designed for smaller crowds of 3,000 to 4,000 as opposed to the massive numbers of KidsFest attendees. We discussed with Rubino the factors that went into this decision and what it means for the brand. And, even more important, what’s next for LEGO and its legions of fans of all ages. Read on for more insights from this industry veteran. Event Marketer: What factors did you consider before bringing a successful program like KidsFest to an end? Vince Rubino: With every program, you look at it, and ask yourself if you can update it, refresh it, what you need to do with it from a brand or event marketing perspective and whether the program is meeting the needs of the company. You have to be careful not to fall in love with an event just because it has always worked. You need to analyze it and make sure it is still working for you. EM: What changed over the course of seven years? VR: Seven years ago we were the only one taking KidsFest to convention centers. Now more companies are going out and doing that, some in the toy business and some in family entertainment, so the inventory of available cities and available spaces in these larger convention centers is starting to get more crowded, and will probably get more crowded in the future. There is a limited inventory of available cities and available spaces in the larger convention centers. When we looked at it and mapped out the country, we realized we would keep going back to the same locations. So our new LEGO World of Creativity Tour is an opportunity to adjust and alter what this program can be to meet more current market objectives. We see this as an opportunity to reach new audiences (Agency: GES). 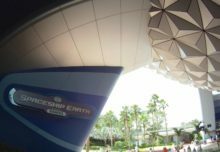 EM: How will the experience differ from KidsFest? VR: KidsFest offered a variety of interactive and immersive LEGO experiences across our whole range of products and appealed to kids from ages three to 15 and above. There were large play areas with loose LEGO bricks, a space where kids could build a car and race it down a ramp, along with guided activities, contests and relay races. KidsFest offered these experiences with the entire LEGO portfolio, including our IPs such as Star Wars, Marvel and Disney. For the new tour, we’re going back to pure creative play, which is the essence of LEGO, an experience that is based on LEGO building and not reliant upon our properties and characters. As we go into these smaller venues, we will look at the show floor, look at the content and work on throughput to ensure we come up with an equitable number of people that can come per session comfortably to enjoy themselves and get their money’s worth. 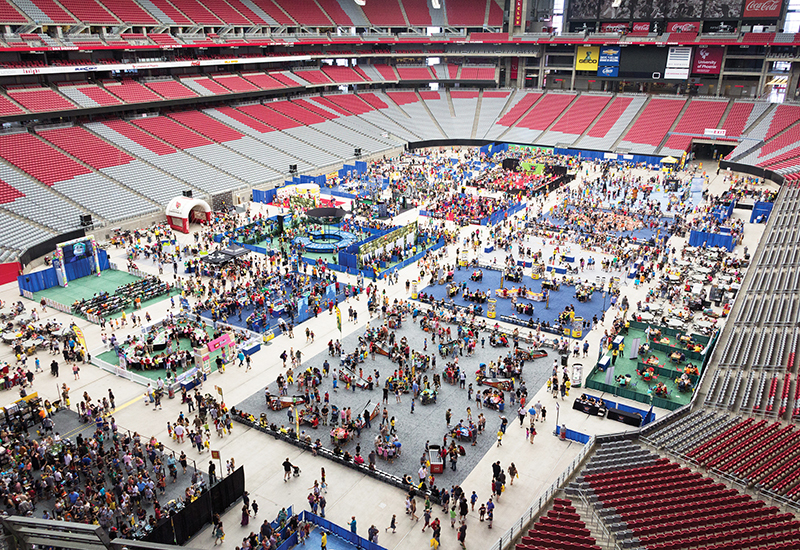 As demand for large-scale venues grows, LEGO decided to steer its new creativity tour toward smaller markets. EM: At $20 on average for a ticket, was KidsFest a money-maker? VR: With the operating costs and our desire to offer a quality experience, KidsFest was never about revenue generation. Ideally, we wanted it to be revenue neutral. It never was, but it was a marketing function. People look at it and say, hey, look at all the money you can bring in, but we spent quite a bit to make sure we had a quality program. EM: So what’s up with KidsFest? Any chance it could come back again? VR: It could come back in a new iteration. We want to stay cutting-edge. We led the market with family events, so now we’re going to go back and see what we can do with it differently. We know if we go back to cities where we have been before we need to keep it fresh. It is an expensive program to run, so we have to do a cost-benefit analysis on it. It has been successful, it has been great, but that doesn’t mean you don’t continually evaluate things. EM: What are you up to now? VR: We’re trying to learn the new types of locations and venues for the creativity tour. We’re back to square one, learning where we can go to create a good family experience. We’ll always have the free shows that we do and a broad range of LEGO events throughout the year.